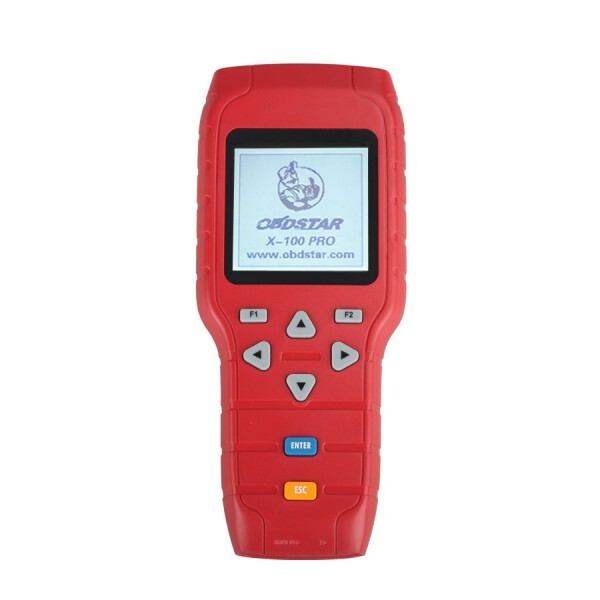 OBDSTAR F-100 is the most powerful key programmer for Ford and Mazda, which supports latest models of Mazda vehicles unneeded pin code. 1.All operations completed, unrequired password. 2.Support programming Auto Keys and Smart Keys for Mazda and Ford. 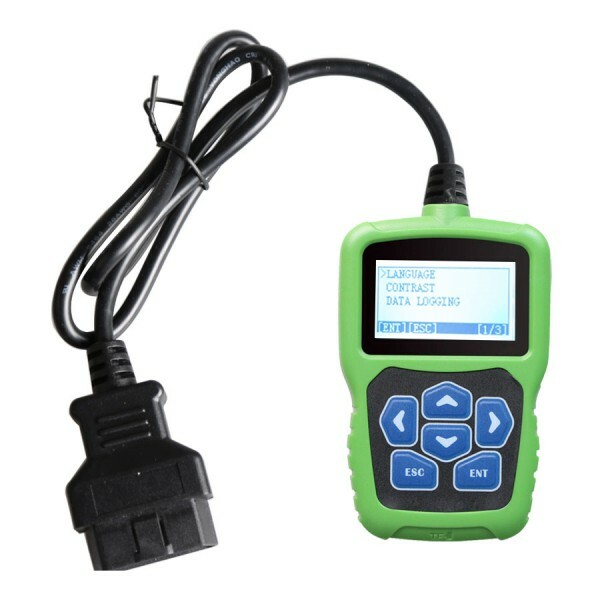 3.Support odometer correction for some models of Mazda/Ford/Jaguar/Land Rover. After one year, 60USD/year for updating. 5.Support the latest version of Mazda CX-3,CX-5,Mazda 2/3/6 and no need Pin code anymore. Note: It cannot do the transfer table function for 2011 Ford Edge and 2016 Ford F-150 ecoboost. 1. Favorable price: Similar products abroad cost 6200.00USD/unit while ours only cost 159USD/unit. 2. Multi-function:Similar products abroad only support immobilizer of Mazda and Ford,but our device supports immobilizer and odometer adjustment. 3. Great user experience:Similar products abroad don't provide display and instruction for operation, which is a bad user experience. 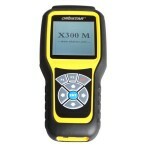 On the contrary, OBDStar F-100 is welcomed because of its perfect display and interaction. Also support Mileage Adjustment for Ford, Mazda and Jaguar. Note:It also support Euro Ford because Euro Ford is the same as China Ford. Key Learning device for Ford/Mazda is intended to learn mechanical or proximity keys into Ford and Mazda vehicles. 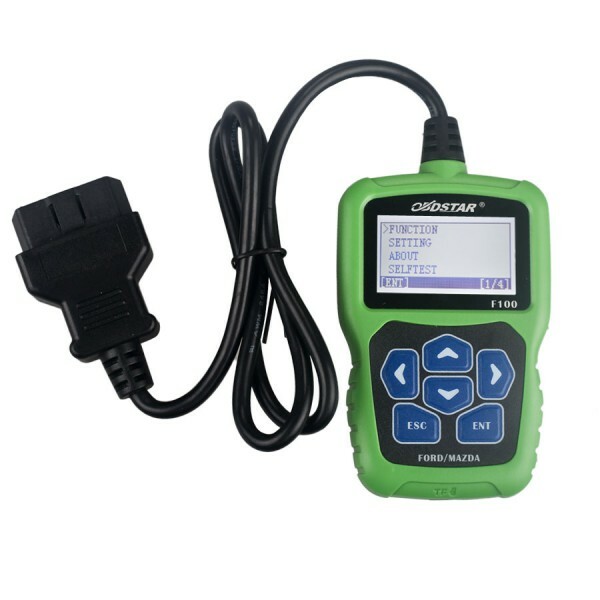 Recently, OBDSTAR company releases several key programmers and mileage adjustment tools, some of them are for specialized brands, some for multi-brands. 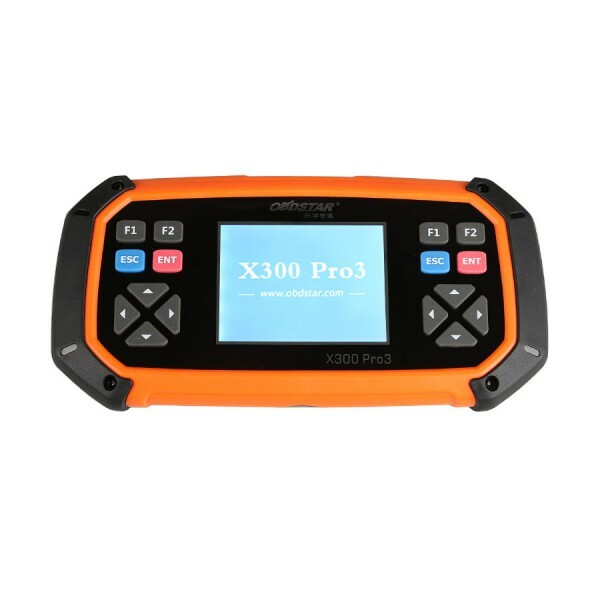 Here lists a comparison tables of OBDSTAR F100 for Ford&Mazda, F108 for Peugeot&Citreon, X100 pro, X300 PRO3, X300M for odometer correction. 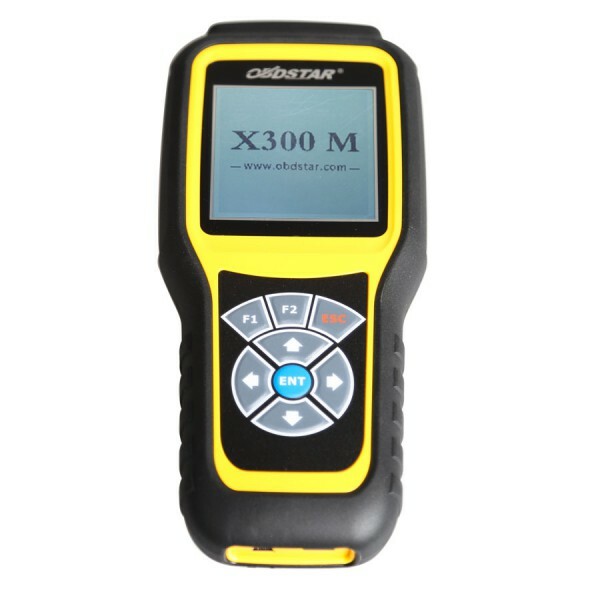 OBDSTAR x300 Pro3 Key Master: including all functions, professional master best for garage.